Venterra Acquires Zang Triangle Apartments in Dallas, Texas! 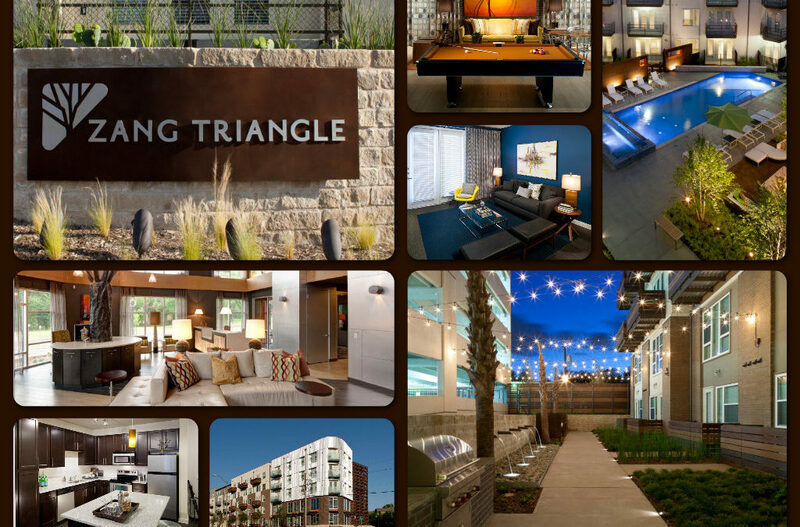 Venterra has acquired Zang Triangle, a 260 unit apartment community located very close to downtown Dallas, Texas. This beautiful community was completed in 2012 and was constructed in a “wrap” construction style, meaning the residential units are wrapped around a multi-level parking garage. The property is one building with five floors of apartment units connected by open air covered breezeways. 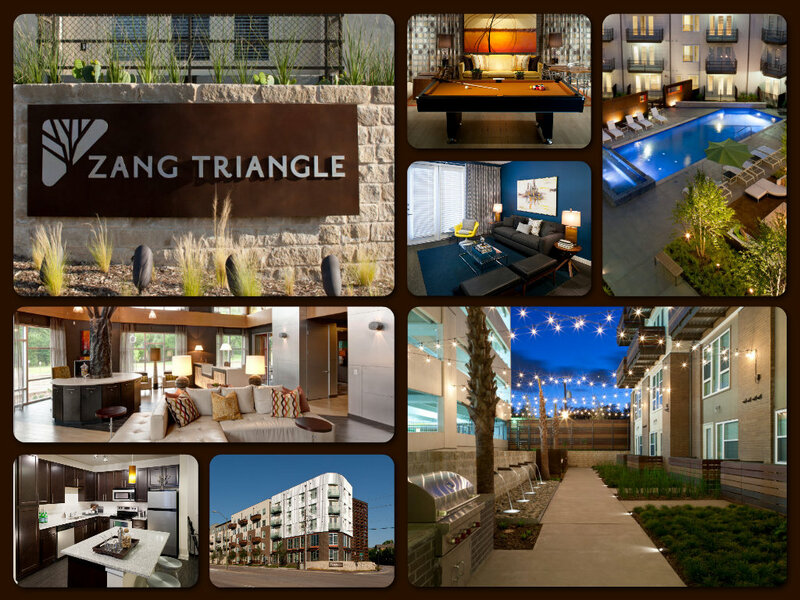 Zang Triangle Apartments is home to those who live, work, and play in the North Oak Cliff area of Dallas. Located just blocks from Dallas’ popular Bishop Arts District, living at Zang Triangle Apartments puts you among more than 60 independent boutiques, restaurants, bars, and coffee shops such as Stock and Barrel, Café Brazil, Oddfellows, Zen Sushi, Gloria’s, Bolsa, and much more. Catch a movie or a play at the nearby Texas Theatre or Kessler Theater or head over to Lake Cliff Park or the Dallas Zoo for some offsite entertainment – all located within close proximity to Zang Triangle Apartments. Zang Triangle Apartment homes feature unique one and two bedroom apartment homes that include bamboo inspired flooring, washer and dryers and upscale interiors and stellar community amenities such as a poolside fitness club, sports lounge, fire pit, bicycle parking, and more. Click here for more information on this gorgeous new community! We are now hiring for the Leasing Consultant role for our Zang Triangle team. Click here for more information about the position!